Storebox Matzleinsdorfer Platz is located in the middle of Matzleinsdorf on Reinprechtsdorfer Straße 12 in 1050 Vienna. 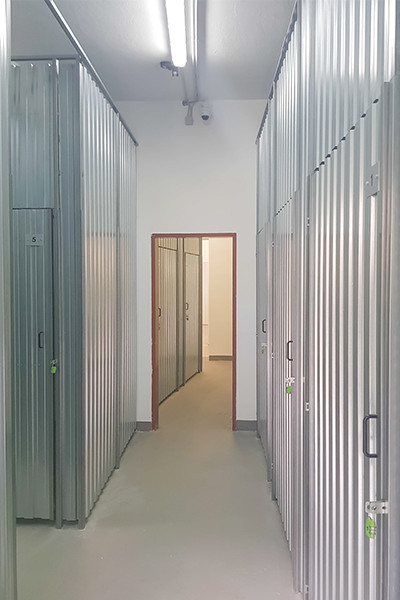 The site offers selfstorage compartments in different sizes for every need of storage space. 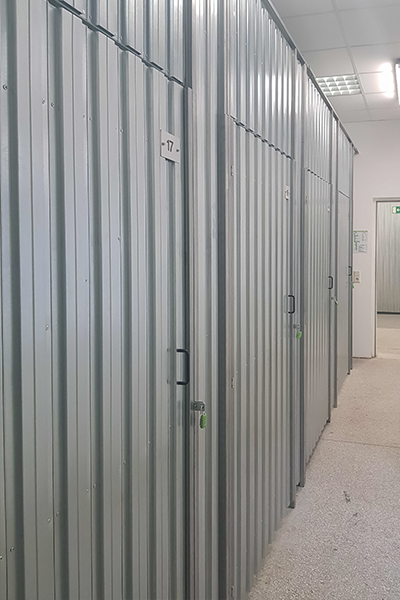 Publicly, this selfstorage location is best reached by bus 12A via the stop Jahngasse. At the Matzleinsdorfer Platz stop, your storage compartment can be reached by foot within a few minutes. At Matzleinsdorfer Platz you have access to regional trains and the S-Bahn lines S1, S2, S3, S4 and S80. You can also take the tram lines 1, 6, 18, 62 or the Badner Bahn. 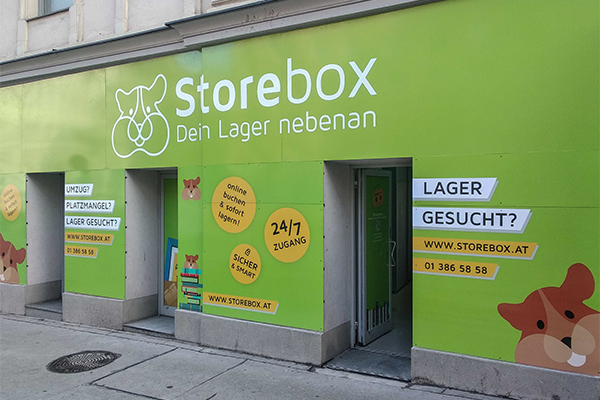 Due to its location next to the Leopold Rister Park, this Storebox is perfectly integrated into a multitude of shops along the Reinprechtsdorfer Straße. For motorists parking is available. If you want to park your vehicle for unloading, you should, however, pay attention to the short-term parking zone in Vienna's 5th district. 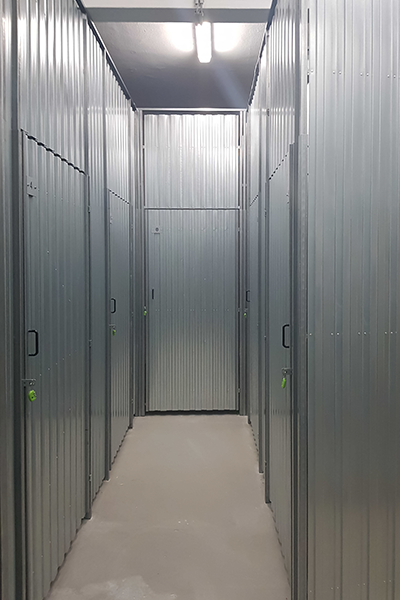 Your storage compartment can be walked on at ground level, so storing bulky and heavy items is also easy.